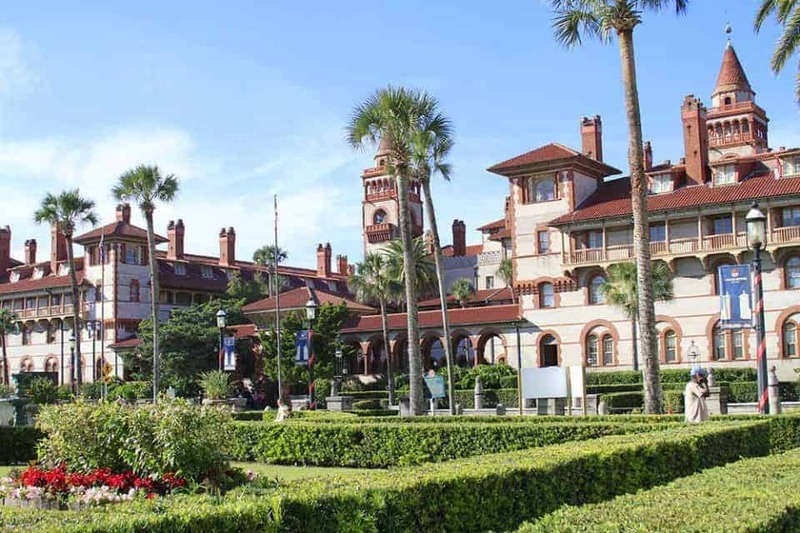 St. Augustine Florida, located approximately 45 minutes south of Jacksonville, Florida along the I-95 is rich in cultural history, pristine beaches and fun outdoor activities. Through our many road trips to Florida, we’ve seen the road signs pointing to St. Augustine countless times but never stopped because our destination called us further south. 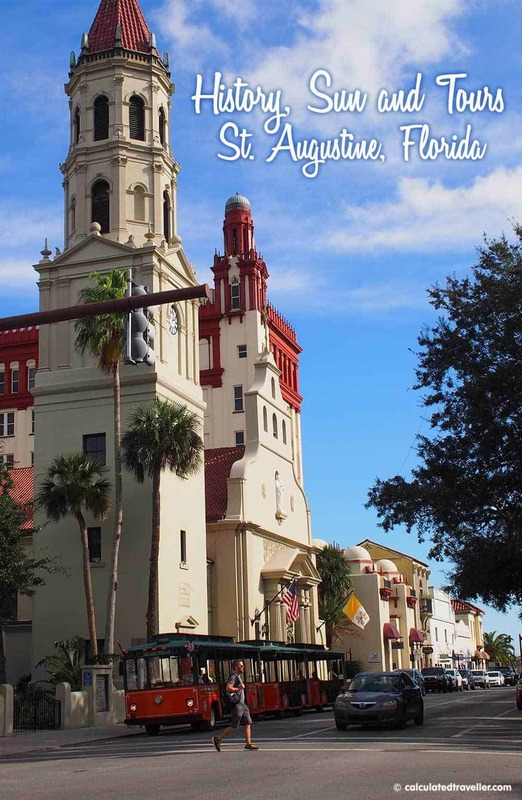 We finally made a 2-day visit to the St. Augustine area and now realise how much there is to see and do in this historical city, we are now planning a second trip because two days is not enough time! 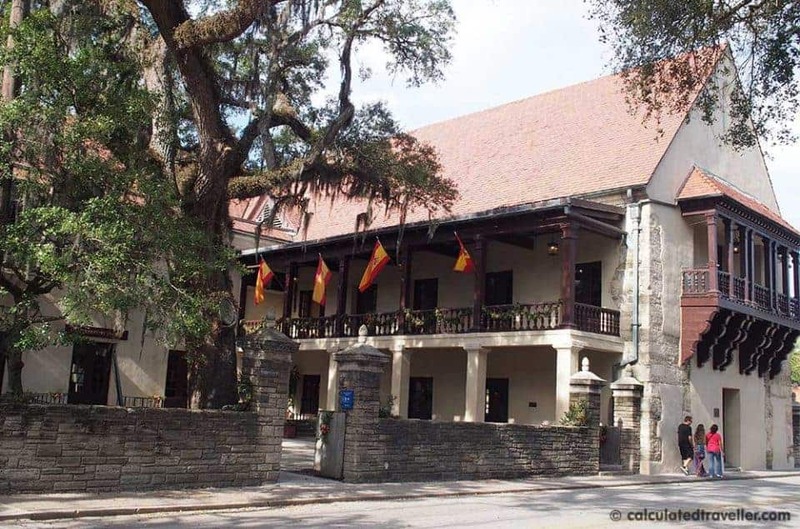 Initially settled by Spain in 1565 and later controlled by Britain in 1763, St. Augustine claims to be the oldest European settlement in America (the native people had settlements long before the Spanish landed on the shores of Florida). These various cultural and historical influences along with the beautifully preserved structures are displayed not only in the old city but also in the surrounding areas. 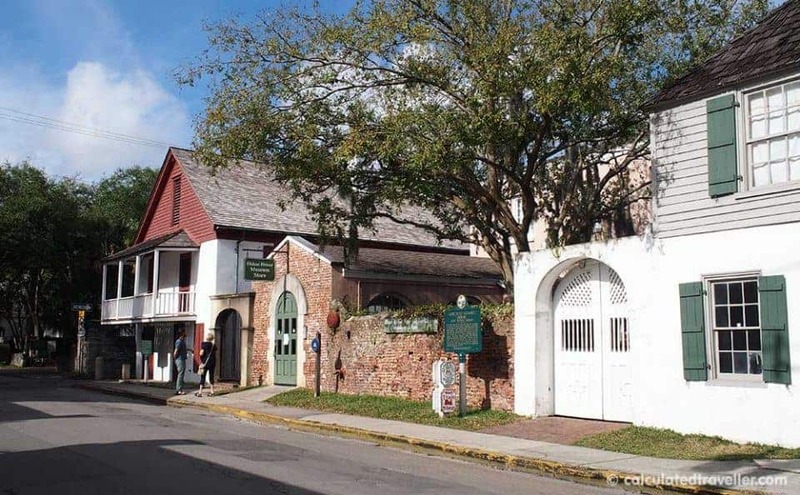 History-minded visitors can appreciate and explore the preserved colonial buildings, homes, churches, structures and cobblestone roads. You can easily walk the historic streets to sightsee, eat and shop along the many pedestrian-friendly routes. 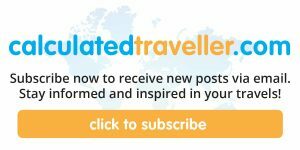 There are also trolley tours and horse carriage rides along various routes. Walk along the cobblestone roads of Aviles Street, recognised as the oldest public street in Americas, with its restored colonial structures and imagine a time when this historical area was a settlement. 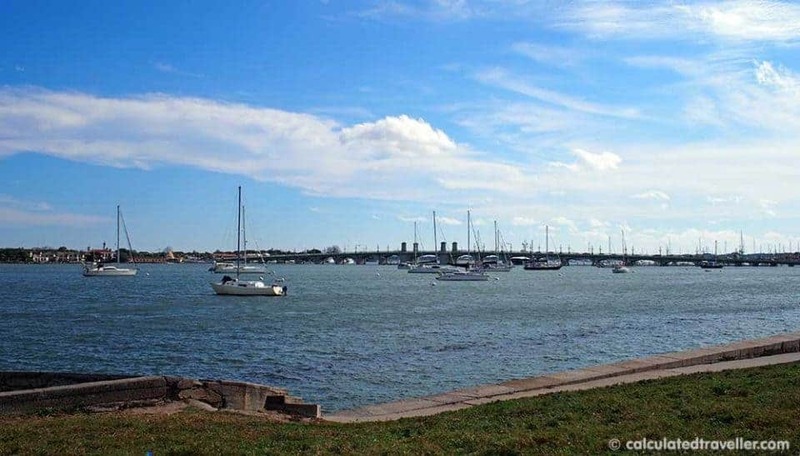 Fort Castillo de San Marcos National Monument is seen along the Matanzas River. The Fort was built from 1672-1695, by the Spanish to defend the city against invasion. Specifically, the wall structure is made of “Coquina” a locally sourced limestone, which is virtually indestructible. Restaurants and Shops are located along the famous St. George Street area. Highlights include restored buildings with restaurants, art galleries, gift shops and small attractions. 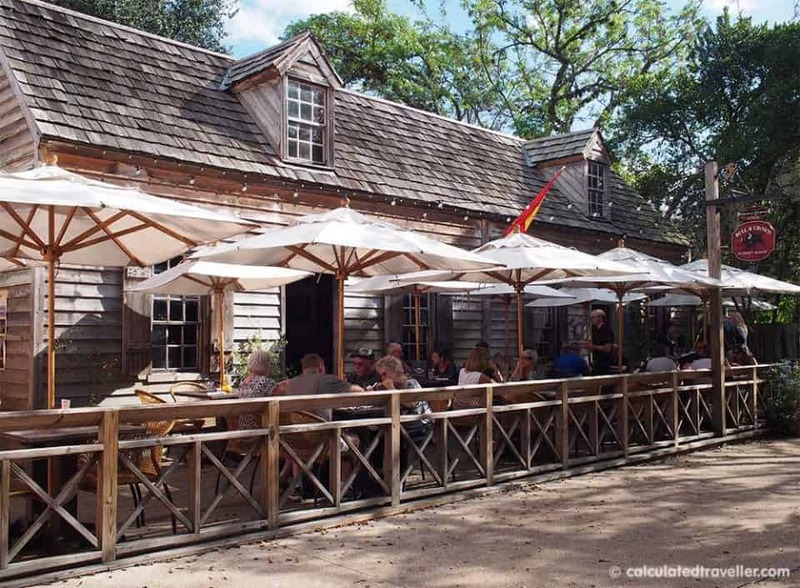 Visit the fabled “Fountain of Youth” Archaeological Park, the historic site for the first colony in the area and the same spring water from Spain’s Ponce de Leon’s claim for Eternal Hope. 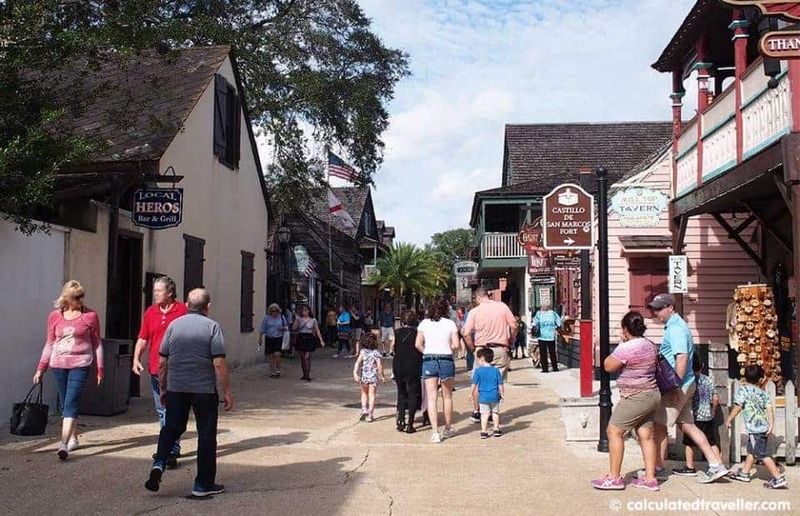 When I say that a 2-day visit is not enough I meant it — there are over 60 other attractions within historic St. Augustine. Our plans for our next visit include a tour of the Lightner Museum, Flagler College and a ghost tour with haunted tales of the past. You have to hit the beach when you are in Florida, and there are 20 miles of pristine beaches along the St. Augustine coastline. With plenty of beaches to choose from popular choices are Crescent, Vilano, and North beach with public access and services nearby. For the nature lovers, a visit to Anastasia State Park for its eco-adventures such as hiking on the trails, bird watching and camping is definitely in order. Hmm…I think I’m going to need more than a week to fit all this in! 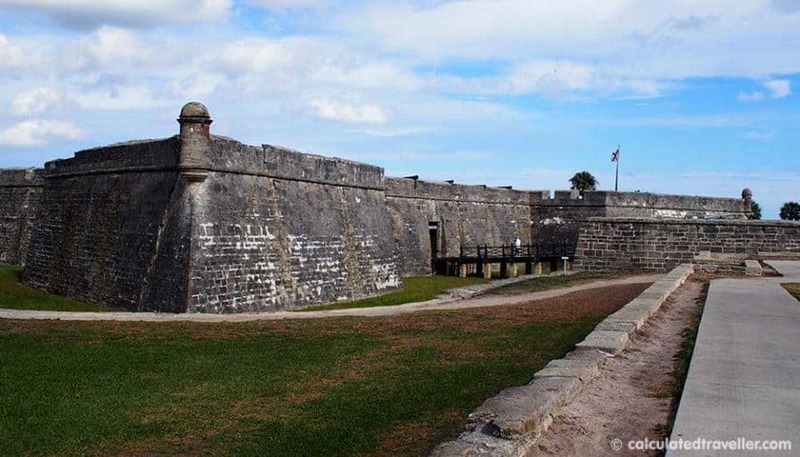 Explore the historic city of St. Augustine and the surrounding area, both are unique tourist destinations found only in Florida. 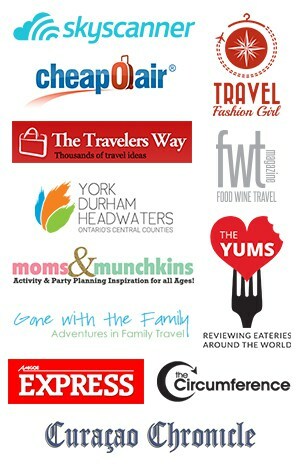 Travel assistance provided by Visit Florida. All opinions expressed are entirely my own.